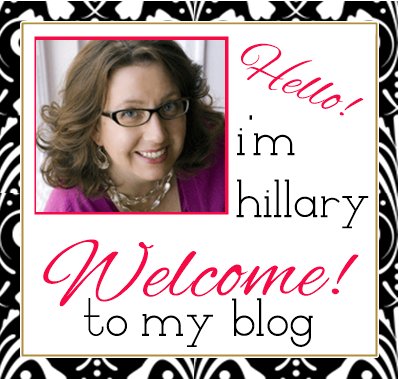 Hillary Chybinski: it's a book review AND a party . . .
it's a book review AND a party . . . 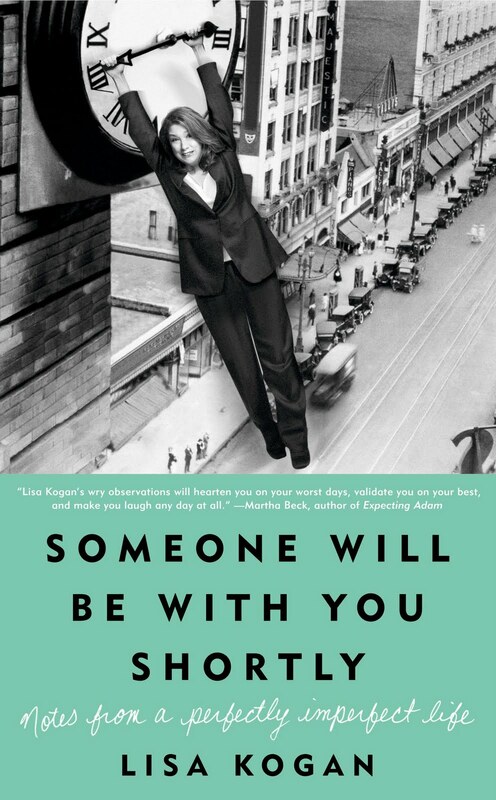 I just finished reading Lisa Kogan's book, "Someone Will Be With You Shortly"
seriously - i read the book in three days and laughed out loud several times! what a fun read - it was like a girls' night out - without having to put on your lipstick, heels and skinny jeans. Lisa Kogan is a 49-year-old single working mother (what's not to love RIGHT there???) making a go of it in NYC. Her daughter's father (and her life's partner) lives most of year across the Atlantic Ocean in Europe. Sad to say - I am not a regular reader of O Magazine. . .and I can't believe I've been missing this extremely talented and funny woman! 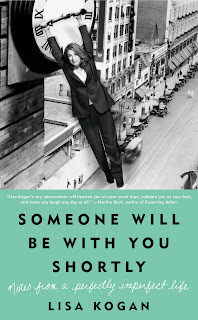 Fans and critics alike say that Lisa Kogan is a writer that feels like a long-lost friend - and I would have to agree. Believe me - she's "been there" - you know what I mean. . .when someone asks you "when you're due" (and you are NOT pregnant), when your child throws up all over you in the middle of the night, "The Tinkler" . . .you will catch many glimpses into your own life as you read Lisa's book. What I feel so great about - is the snappy comebacks and new way to look at things that her book gave me! When I started the book, I was insanely jealous of Lisa's glamorous life and all the trimmings that went with it. But her style and wit let me see that in spite of an uber-cool job and a bigger paycheck - she isn't that different from me. She's a mom trying to get her daughter off to school, look her best and get a relatively healthy dinner on the table, before collapsing for the night. Lisa describes daily life with a lover that is away from you more than he's with you - nice to know that their phone conservations sound very much like those of me and my husband and we reside under the same roof 365. She talks about her relationship with her daughter, her mother, her personal shopper (who I would give my eye teeth for an hour with!! ), her hair stylist, coworkers and girlfriends. 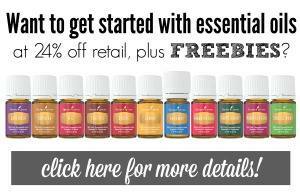 Giving you a glimpse into her life - while at the same time, giving you a glimpse into the inner workings of your own life and relationships. If you've read the book - please leave me a comment and let me know what you thought. Whether you have read the book or not - you HAVE to join the fun on Wednesday night at 9 pm est for a Twitter Party! Make sure you are following @Julie Morgenstrn @TimeOutMom @ILoveAuthors and @Lisa Kogan to participate in the party! disclaimer - I was provided with a free copy of the book via HarperStudio publishing. I was not compensated financially for any part of this post and all opinions are my very own.